In this period, in fact, the Pelagie Islands in Sicily and the island of Elba in Tuscany are released from the crowds of July and August, the Amalfi Coast, such as the Campania region, it still offers a reassuring hot, the coasts of Puglia are still very inviting, small beaches in Monterosso in Liguria are surely more livable, while the beaches of the Maddalena in Sardinia offer beautiful landscapes and unspoiled. If, however, we think of destinations outside of Italy, Crete in this period offers more content, the Hawaiian prices continue to represent a viable alternative, the Balearic Islands still offer a “nightlife” not indifferent and Bora Bora is the dream of the “paradise hidden “to be rediscovered. Now let’s see the goals that we have selected to find out, in more detail, their characteristics and decide how to best plan our holiday. September is undoubtedly one of the best months to visit the Maddalena Archipelago. 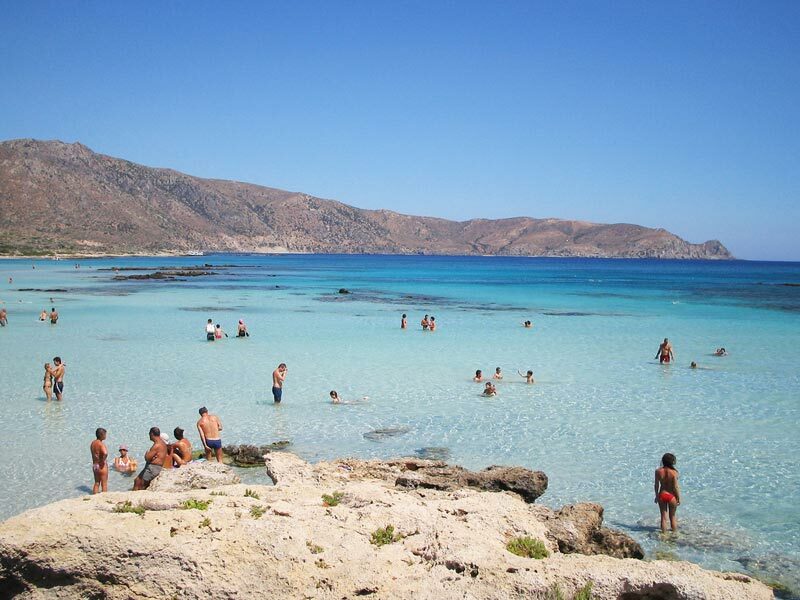 In this period, in fact, the beaches are less crowded and are able to bring out all their undoubted charm. Maintaining a constant temperature of around 27 ° C and with a sea that reaches 23 ° C, this beautiful archipelago offers, even in this month, a very favorable climate. Among the most beautiful beaches of the Maddalena Archipelago, we find the beach of Budelli Rosa, Cala Coticcio in Caprera, Cala Corsara island of Spargi and Monte d’Arena in La Maddalena. 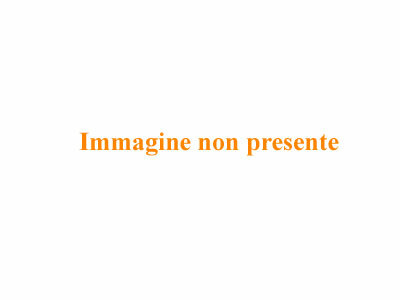 Do not forget to look also the article on the best beaches in Sardinia, there will certainly leave you indifferent. 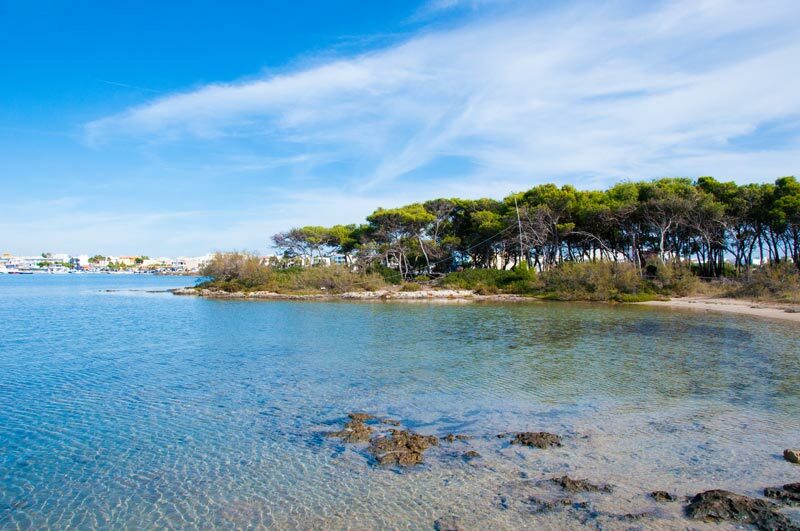 With its Mediterranean climate, Puglia magnificent presents to September temperatures ideal for making excellent water: normally in this month, in fact, temperatures touching 27 ° C, making the coasts, both ionic Adriatic, the perfect places to spend a wonderful holiday. With climate september, fresher and nice, you can make wonderful swims and wonderful sunbathing. Among the beaches not to miss in Puglia we can report the Bay of Turkish Peschici, the beach of Polignano a Mare, the Porto Selvaggio Nardo Bay and the Bay of Pizzo in Gallipoli. Lampedusa, Linosa and Lampione are three uninhabited islands that make up the Pelagie Islands, an archipelago situated in the Strait of Sicily. From May to September, these islands are frequented by many tourists attracted by the clear sea, the white beaches and the typical African climate. Lampedusa and Linosa differ much for their landscapes: the first is similar to the nearby desert and has stretches of coastline devoid of vegetation, while the second is a land of volcanic origin with coasts made up of black sand. The month of September is perhaps the most beautiful to visit these beautiful islands: the temperature never exceeds 33 ° C, while the sea settles down around 25 ° C, making very pleasant days. Attainable, even in this period, with charter flights (Lampedusa) and hydrofoils that depart from Trapani (Linosa), they offer stunning beaches such as the Rabbits, famous for its Loggerhead Turtles, the equipped Cala Guitgia and Cala Galera , known for owning the only stretch of Mediterranean vegetation of Lampedusa, Cala Pozzolan appreciated for its magnificent black beach or Punta Balata Flat, much sought after for its wild landscape, typical of Linosa. Discover all the most beautiful beaches of Sicily. 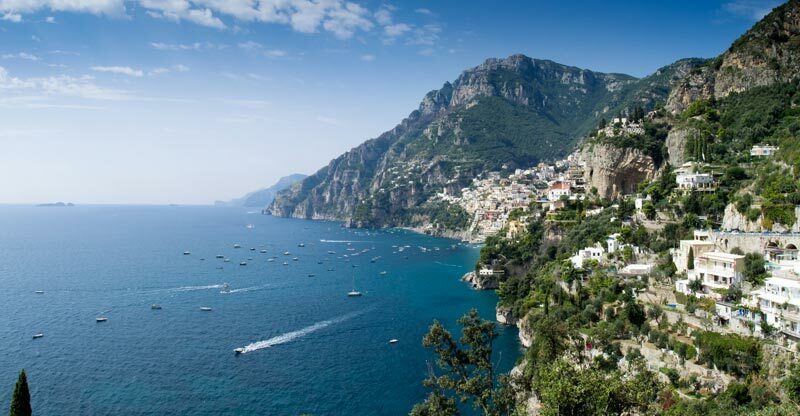 The Amalfi Coast, along with the magnificent coasts of the Cilento coast, Capri, Ischia and Procida, is an excellent alternative to enjoy your holidays in Campania in September. In this period, in fact, this beautiful land reaches maximum of 27 ° C, with a water temperature of around 23 ° C. In September, the beaches appear to be less crowded and the tourist market offering great low cost packages saving a lot of money. The Amalfi Coast beaches are truly unique landscapes and details. 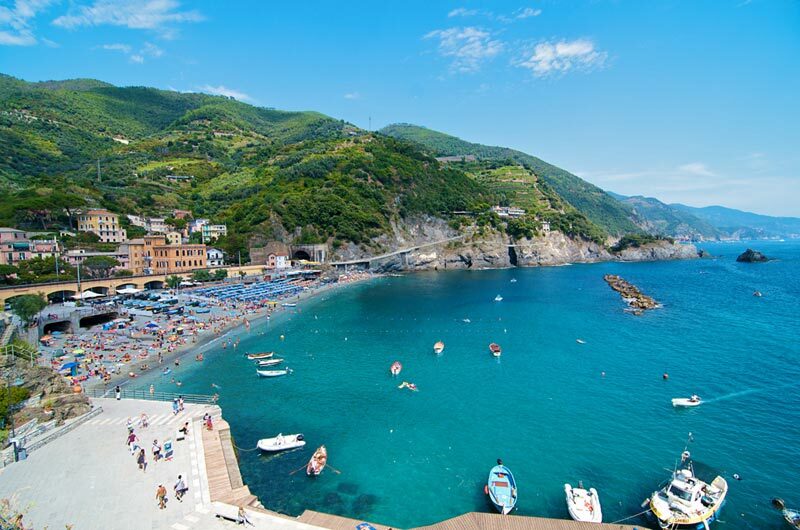 Along this coastline are, in fact, some of the most beautiful beaches of Campania like the Amalfi Duoglio, Dressed in Cetara, Horse Died in Maiori, the beach of Vietri sul Mare and that of Castiglione. Located just 10 kilometers from the coast, the Island of Elba is the largest of the Tuscan Archipelago and the third largest of the Italian islands. Visiting it is just like a journey to a land of many landscapes: the wind, the earth, the smells, the flavors, the magnificent stretches of sand, clear waters and dramatic cliffs, immersed in the Mediterranean, really constitute a unique spectacle in the world. The approximately 26 ° C, air and sea, in September will ensure a pleasant atmosphere for all those who want to enjoy the island’s beauty with confidence. Reachable by air, with flights that depart from the main Italian cities, which with ferries departing from the port of Piombino, this beautiful island has 70 beaches all very different alternating coasts, cliffs and small bays. Depending on their location, we find white and calcareous seabeds such as those of the area of Portoferraio, granite cliffs as in Marciana Marina and dark beaches composed of typical iron ore area of Porto Azzurro and Rio Marina. Among the best beaches of the island we find Lacona Capoliveri, Fetovaia and Cavoli in Campo nell’Elba and Biodola in Portoferraio. With its turquoise waters and the mountains overlooking the sea, the Riviera offers the exciting landscapes in front of which is hard to resist. From small white sand coves to beautiful bays composed of pebbles and rocks, the Ligurian coasts are very different from each other, but all really interesting. In September the sun still warms the sea, the temperature ranges around 25 ° C, while that of water is about 22 ° C. In this month, the beaches become much more liveable and, consequently, also the sea gets a more transparent and crystalline appearance, giving wonderful emotions to all those who are fortunate enough to make the holidays in this period. Monterosso is undoubtedly one of the most beautiful jewels of Liguria: located in the province of La Spezia, in the Natural Park of Cinque Terre, this magnificent country, perched overlooking the sea, offers some truly picturesque views and a beach, one of Fegina, which has the only sandy beach in the area. 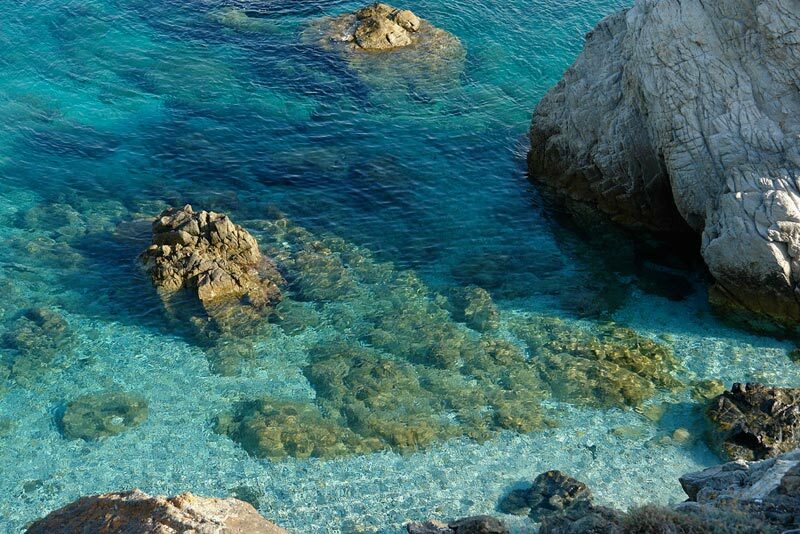 The bays of this region offer all, though, the real fairy-tale landscapes: one of the most beautiful beaches in Liguria we can mention the Blue Bay of Lerici, the beach Fishermen of Noli, the Balzi Rossi Ventimiglia, Punta Crena Finale Ligure and the Baia del Silenzio in Sestri Levante. The Balearic Islands, with Mallorca, Ibiza, Formentera and Minorca, represent one of the most popular destinations for holidays in September. Located right in the Western Mediterranean, they have an atmosphere consisting of hot, dry summers and mild winters. In particular, the month of September offers pleasant temperatures that hover around 27 ° C, while the sea arriving at about 24 ° C. In view of the islands of Eternal Spring, the Balearic Islands can be reached by most Italian airports and ferries from Barcelona, Valencia, Alicante and Palamos. During high season, these islands are literally besieged it, until September, the beaches are much more livable, the prices of the hotels, the flights and ferry down significantly and the islands are ready to welcome you with all the their charm. 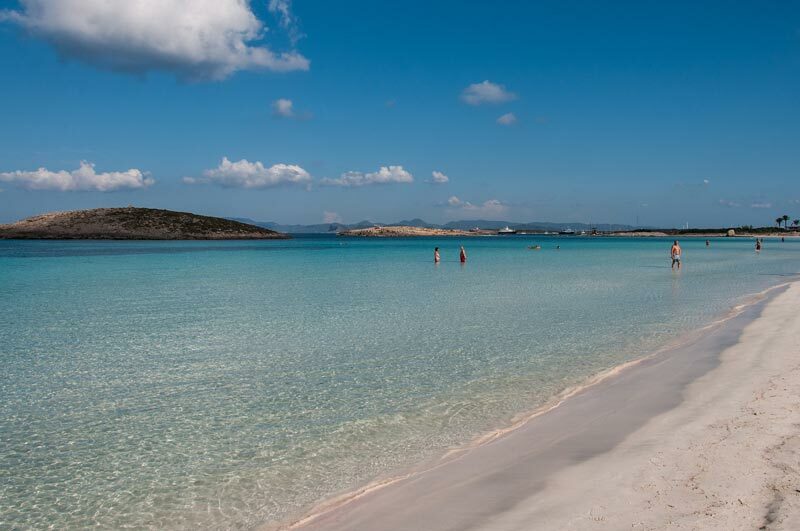 Among the most beautiful beaches in Spain we are: Playa de Ses Illetes and Llevant in Formentera, S’Arenal and Cala Mondragó in Mallorca, Las Salinas and Playa d’en Bossa in Ibiza and Cala en Brut and Cala Turqueta Minorca. Read also our tips for a beach holiday in Spain. 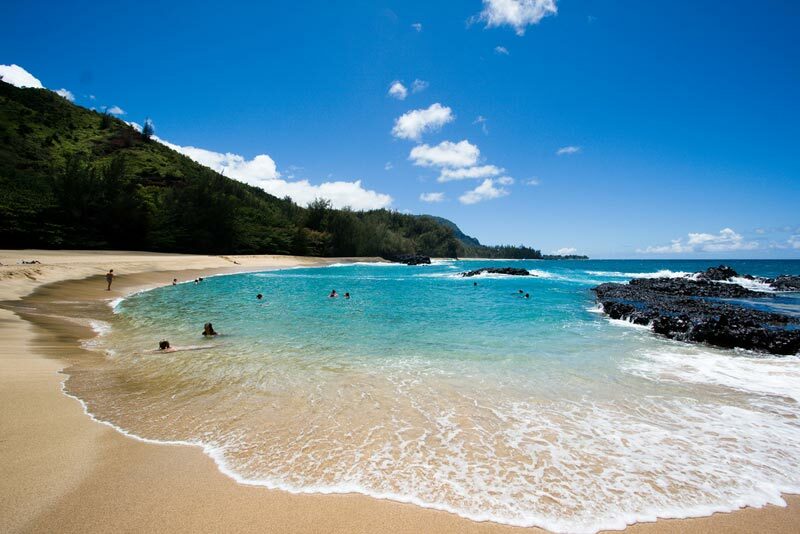 Hawaii is an archipelago in the Pacific island consists of primary (indeed Hawaii), other seven main islands and many smaller islands and form the 50th federal state of the United States of America. Lying just to the south of the Tropic of Cancer, have mild temperatures and little obvious seasonal variation. The climate is marked by the seasonal difference in precipitation which, in September, appear to be less frequent, with temperatures ranging around 31 ° C, while the sea water reaches 27 ° C. Given least 25-30 hours air travel to reach them, you should choose this goal only when you have available at least two weeks of vacation. In this case, it should not stop at the first island, but to create a route that offers the opportunity to visit at least the four most important islands are Oahu with Waikiki Beach in Honolulu, suitable for surfers, with Maui Red Sand Beach Hana and Kaanapali Beach, Big Island with the Black Sand Beach of volcanic origin, much sought after for its hiking trails, and Kauai with Lumahai beach and that of Kahala, known for their strong natural imprint. 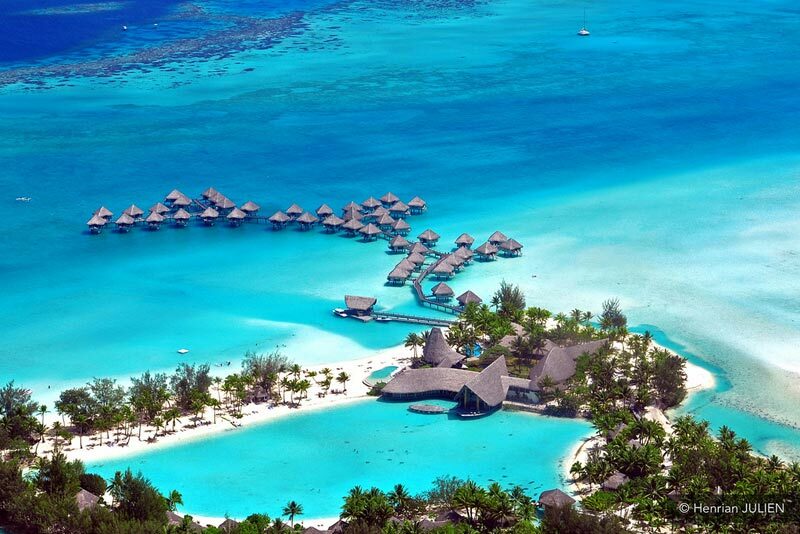 If you are looking for an exotic destination, and alternatively, a Bora Bora vacation is definitely for you. Located about 250 kilometers from Tahiti in French Polynesia, in the middle of the Southern Pacific, this beautiful island has a very special shape. The main part is, in fact, in a real lagoon surrounded to the north and west by two long flat islands covered with mangroves and palms. To the southwest is the island of Motu Toopua, near which is the only access passage to reach outside its lagoon. The climate of Bora Bora, for its location between the tropics and the equator, changes more as a function of the amount of monthly rains that for the temperature, which is always settles between 28 ° C and 30 ° C, with the seawater, around 27 ° C. for this reason, the dry season, from July to September, matches the best time to visit the island. In the idyllic Bora Bora we can find some of the most spectacular beaches in the world like those of Matira and Motu Piti Aau. For all those who have the chance to plan their holidays, the month of September, as you may have noticed, really it offers a window of opportunity. Ranging from Italy and reaching up to the far end of the world, settembrini vacationers have the opportunity to choose from many destinations, again managing to find the ideal conditions to make a great trip, maybe even having a chance to save a lot ‘ What about money … which is not bad at all!